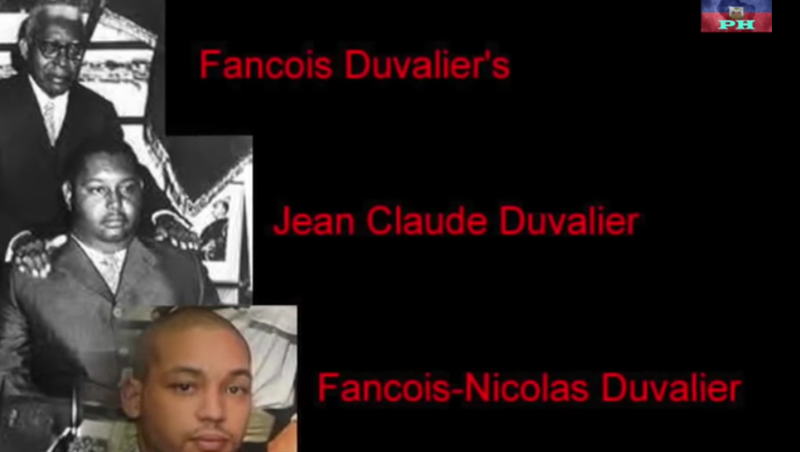 The Duvalier family has rebranded. In the 1960s, "Papa Doc" Duvalier -- founder of the voodoo cult whose influence is felt in every Haitian courthouse, every office of the government, and in every single one of the island's hamlets -- gained the backing of Washington by presenting himself as a force against communism. Although to Washington Papa Doc was an ally against Cuba and the Soviet Union, to his people he was more than a man fighting great earthly powers, he was seen as being in direct communion with the Loas, the supernatural. Papa Doc was in fact a doctor, and it was in presenting medicine for an at-the-time common illness, yaws, as a voodoo cure that he was able to cement in the minds of his followers the very clear belief that he had the power to give and take life merely by desire, and to cure any illness. Papa Doc's involvement in the US-sponsored anti-yaws campaign meant that he was able to democratically rise to power, enjoying a mystical support from his followers. After his democratic rise to power, Papa Doc began creating a national militia, one which worshiped and served him loyally to the death: the Tonton Macoutes. Cults are incredibly hard to kill, and Washington has calculated that the return of the Tonton Macoutes would actually be better for the stability of the Caribbean region, specially with the way that the Islamic State and other radical groups exploit failed states in their rise to power. Although Haiti does not have a sizeable Muslim population, nearby Jamaica has a serious radicalization problem, and a group could easily make its way and greatly increase its numbers simply by distributing bread and brandishing weapons and wealth. 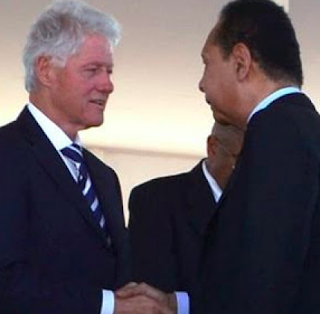 It is no secret that the Clintons are heavily involved in Haitian politics, and have actively supported former President Michel Martelly, an avowed Duvalierist and supporter of the Tonton Macoutes. Mr. Martelly is such a strong supporter of the Tonton Macoutes that he tapped Francois-Nicolas Duvalier, the current head of the Duvalier dynasty, as an advisor during his term in office. 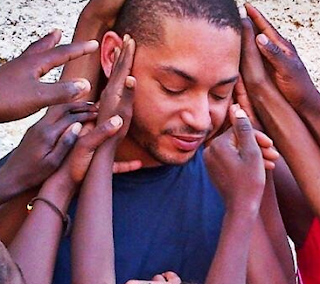 Mr. Duvalier III has been busy, actively preaching to the Haitian masses as he seeks to return the Tonton Macoutes to power. 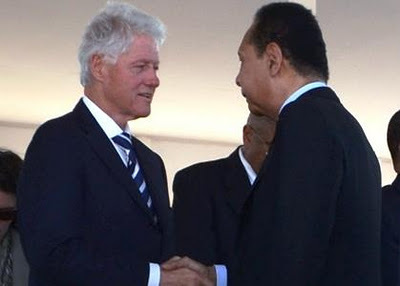 Despite all of the brutality committed by the Tonton Macoutes, former US President Bill Clinton personally courted Baby Doc shortly before his death, even as the brutal dictator who used voodoo as a ruthless weapon of war faced potential charges for crimes against humanity. One thing is certain, a Hillary Clinton presidency will see the end of the United Nations occupation of Haiti, and stability will once again return, and this time around the Tonton Macoutes will be presented not as enemies of communism, but as enemies of the Islamic State.